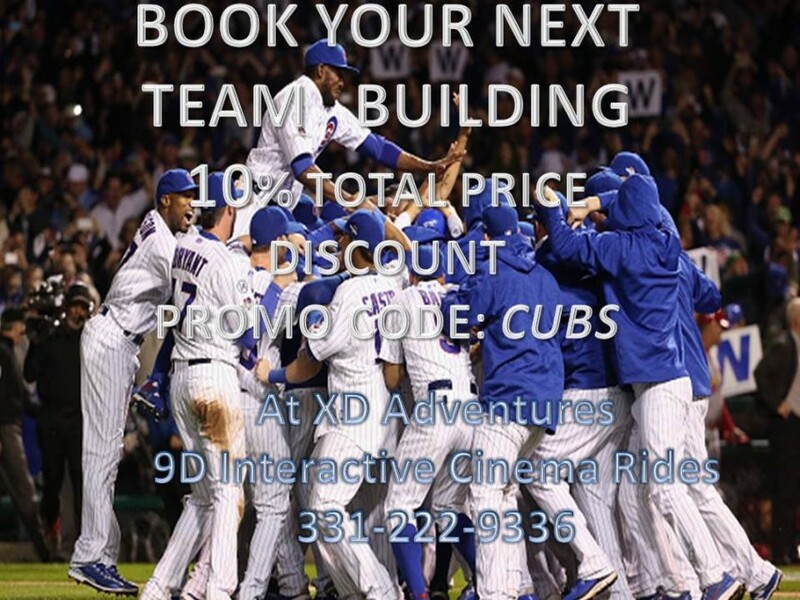 Special Events and Birthday Parties! Live the movie!!! 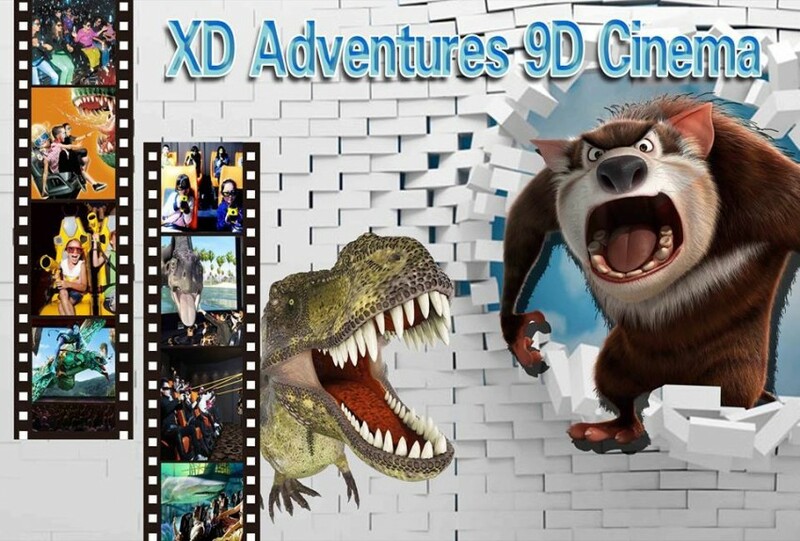 XD Adventures 9D Interactive Cinema Ride provides nearly 100 different rides such as roller coaster; space wars; Formula 1 racing; horror; young children rides. 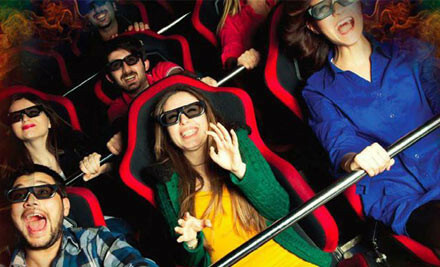 9D Interactive Cinema Ride offers a special effects of a Disney land: moving seats; fog, rain; wind; bubbles, snow; ghost. 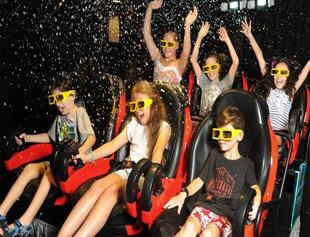 Recent review: The kids had a GREAT time! Bob had there full attention! He's patient and funny!